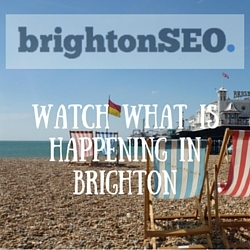 Follow everything that is happening in Brighton SEO September 2015, LIVE! All in one page! 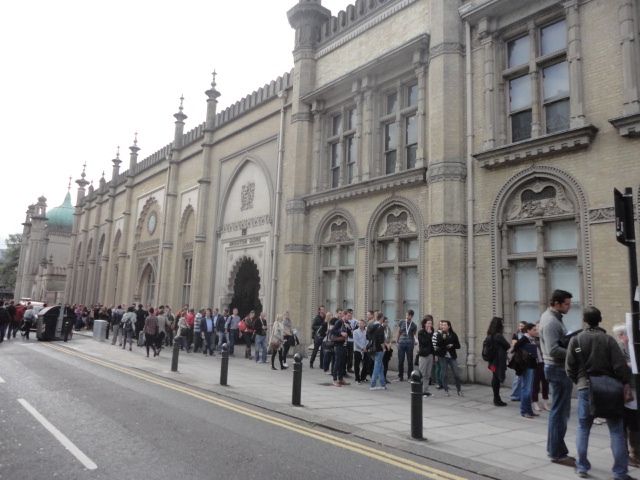 We are lookig at Facebook, Twitter and Instagram to find updates around Brighton SEO today. 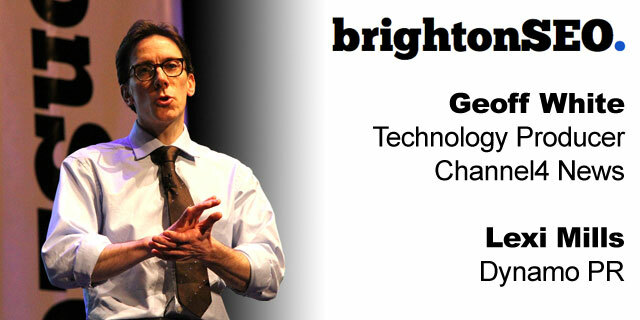 Find all discussed in one place here! 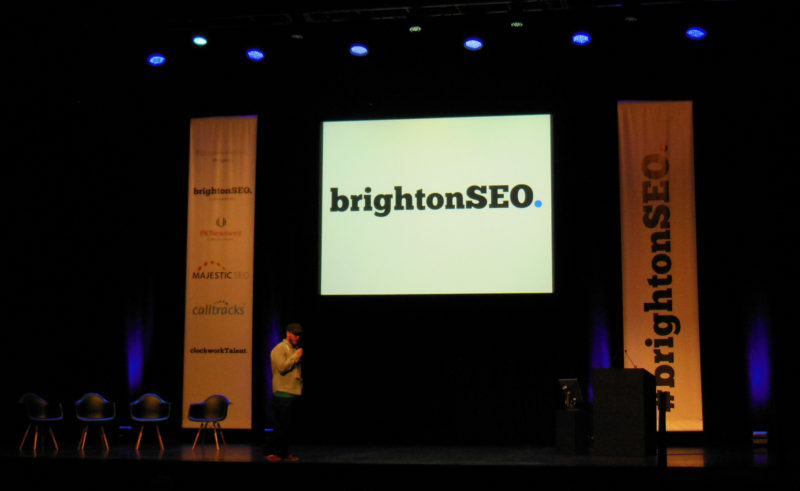 Jo Turnbull reports back on the lessons learned on keywords and rankings from the key speakers at BrightonSEO. 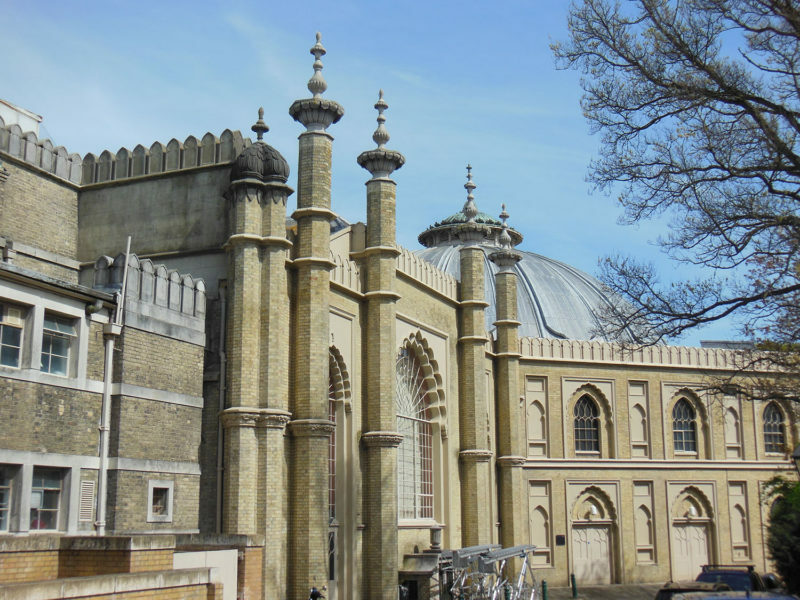 Briony Gunson summarised a series of content marketing lessons from a selection of speakers at BrightonSEO speakers. 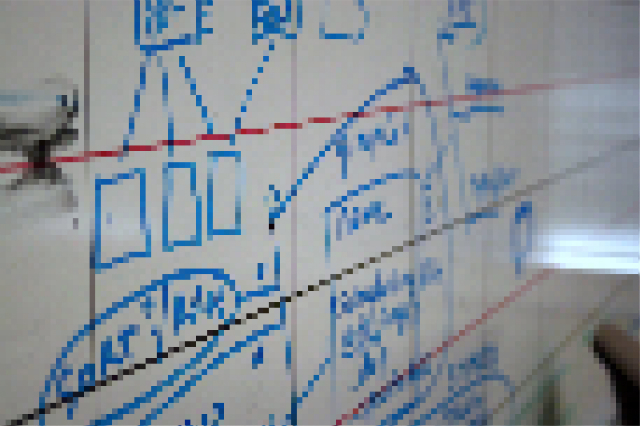 Learn about the role content marketing plays at every stage in the buying cycle, how boring content can have great value and tips on designing great content. 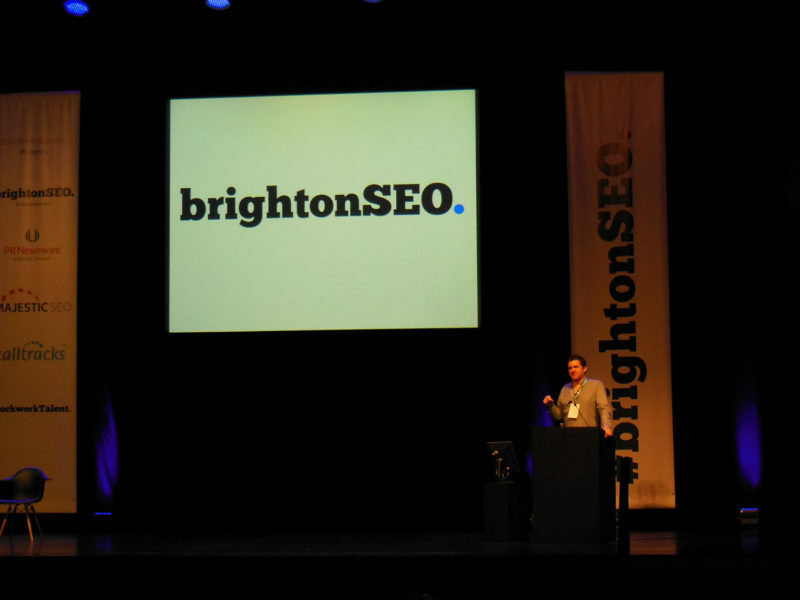 Jo Turnbull captures some of the key takeaways for Link Building from BrightonSEO. 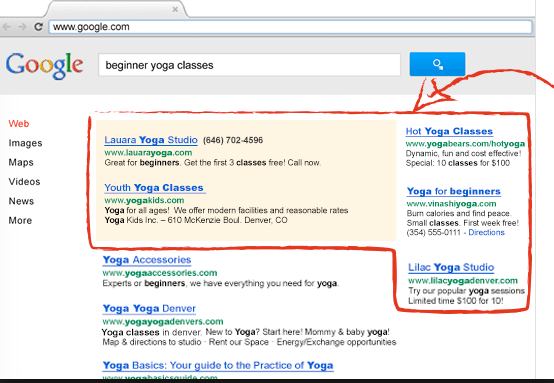 One of the biggest is “Yes – Links Are Still Important”. AdWhat Now? 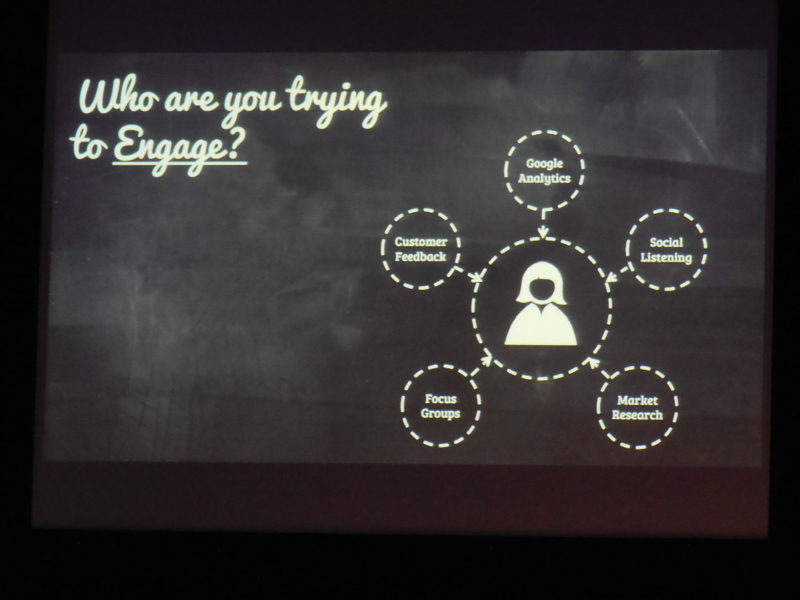 Tara West from Koozai shares AdWords Tactics For Local Businesses In The Post Enhanced Campaigns Era including slides from the presentation she gave at BrightonSEO. Find out the latest advice on Creative content strategies and what to do if you haven’t been marketing with a content-led approach. 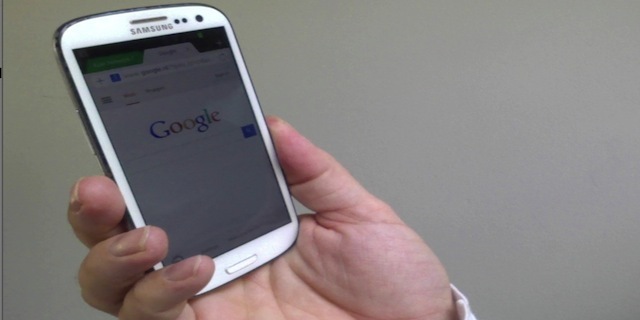 Having a mobile strategy is hugely important for any small business. Bridget Randolph presents some do’s and don’ts. We all want attention and coverage from ‘real life media’ they get the most attention and provide the best links. But how to get their attention?